VTB on Thursday reported a 16 percent rise in second quarter net income and set aside more than expected to cover bad debts. But the bank said it expected the pace of growth in these provisions to slow in the second half of the year. 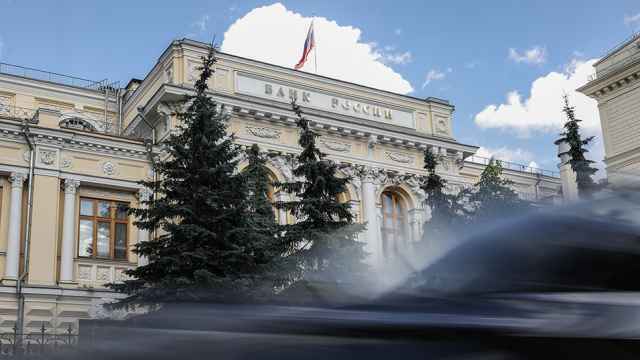 Russian banks have piled into high-margin consumer lending as demand for credit slowed at companies, however, a slowing economy has raised fears that consumers would struggle to repay their debts. VTB said net profit for the second quarter was 11.9 billion rubles ($362 million), compared with 10.3 billion in the same period of 2012. 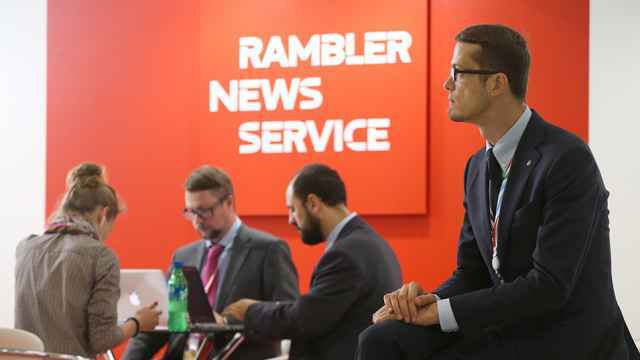 Analysts had predicted net profit of 16 billion rubles. Growth in net interest income came mainly from a strong expansion of its loan book, in particular retail loans, it said. 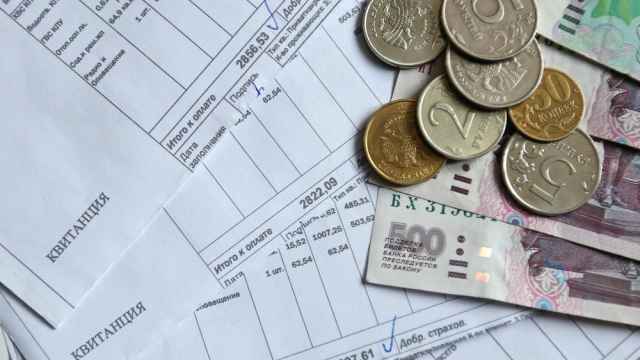 Bad debt provisions rose to 28.7 billion rubles in the second quarter versus 11.9 billion rubles in the same period the previous year. Analysts had expected a provision charge of 23.4 billion rubles. VTB bolstered its capital strength through a 102.5 billion rubles offering of new shares in May. The bank said its Tier 1 capital adequacy ratio stood at 11 percent as of end of June, up from 10.2 percent as of the end of March. Russia's largest bank, Sberbank, in August reported that second-quarter net profit grew by 3.5 percent year on year to 86 billion rubles, but trimmed its estimate for full-year net profit to 370 billion rubles ($11.2 billion) after higher bad loan provisions weighed on quarterly results.